There’s a reason we here at The Studio don’t call them “classes.” Classes are boring. Studio Sessions are 4, 6, or 8-week “sessions” geared toward a specific skill, theme, or group. Using unforgettably interactive teaching, these Sessions have kids buzzing for days about what they’ve done and what they’ve learned. Studio Sessions truly embody our mission…excellence while having fun. 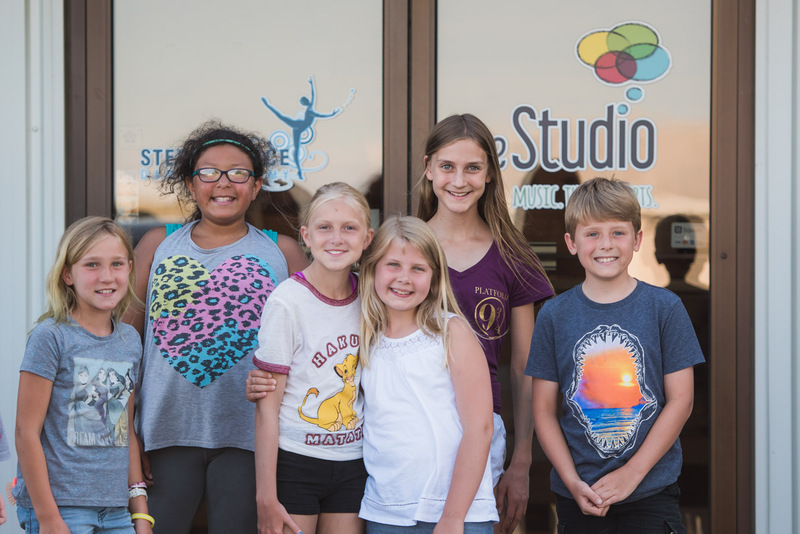 We are thrilled to add a number of excellent Studio Sessions this Fall, which will challenge kids to stretch their creative wings in the areas of music, acting & theatre. These 6-week “blocks” are perfect to try things out and see how you like it! Read on to find out how you can get involved! This Session is always a kid favorite, and with the music from Tarzan, we’re certain this session is going to be a huge hit! Introduce your child to the stage in a low-pressure, super FUN environment using music and movement from this super fun Disney musical. Parents will be invited to the last session for a special performance showcasing your kiddos and all they’ve learned! *Special Bonus: All participants will receive a special VIP ticket to a matinee performance of The Studio’s production of Tarzan. This includes a backstage tour, a meet and greet with the cast, a snack from our refreshment table and a very special keepsake badge. What: It may be a year away, but we’re already thinking about what it’s going to take to pull off a show as demanding as Newsies! Conditioning, stretching, breathing, and core training–kids are going to work toward getting ready for one of our biggest shows yet…plus, they’ll learn that a strong foundation is key to build a fantastic performance!